Walker & Dunlop, Inc. (NYSE: WD) (the “Company”) announced today that it structured a portfolio of loans totaling $39,345,000 on behalf of WOW Logistics (WOW). 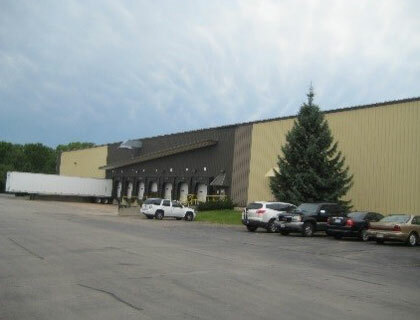 The portfolio consists of five industrial properties in Wisconsin and Idaho. 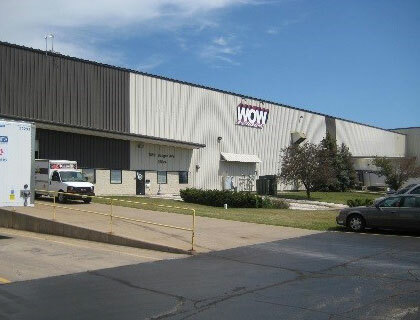 WOW is a private warehousing company based in Wisconsin which predominantly services the dairy and paper industries. The buildings are all effectively owner-occupied, however, some facilities are leased to sub-tenants. Walker & Dunlop Vice President, Matthew Lund, led the origination team, which arranged five long-term, fixed-rate loans, each with a separate lender, including with three life insurance correspondent relationships and two banks. 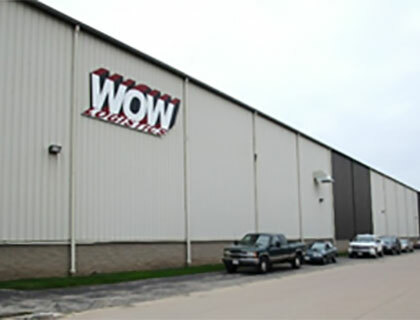 The Company’s team worked to execute all five loans on the same day, meeting WOW’s requirements to relieve the maturing CMBS portfolio. 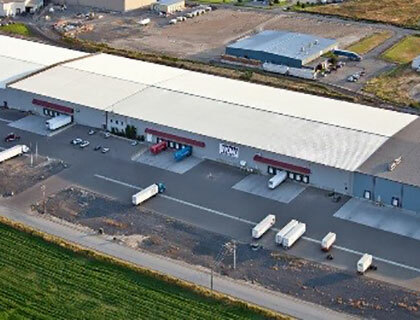 Walker & Dunlop has rapidly grown its industrial volumes; in the first half of 2017, the Company structured 61 loans totaling $502 million for properties within this asset class. These figures nearly outpace the full-year 2016 origination total of $540 million for industrial assets. 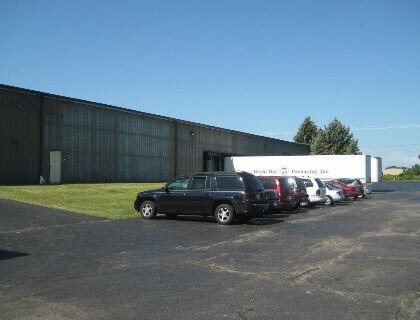 For more information on Walker & Dunlop’s industrial loans, read our recent press release, 13-Property Industrial Portfolio Totaling $96 Million Structured by Walker & Dunlop, or visit our new website.